Wedding seating software is crucial for couples today who are looking to easily organize their wedding planning. Gone are the days of using spreadsheets and PDF files to stay organized and there is no longer a need to draw out wedding seating charts, either! 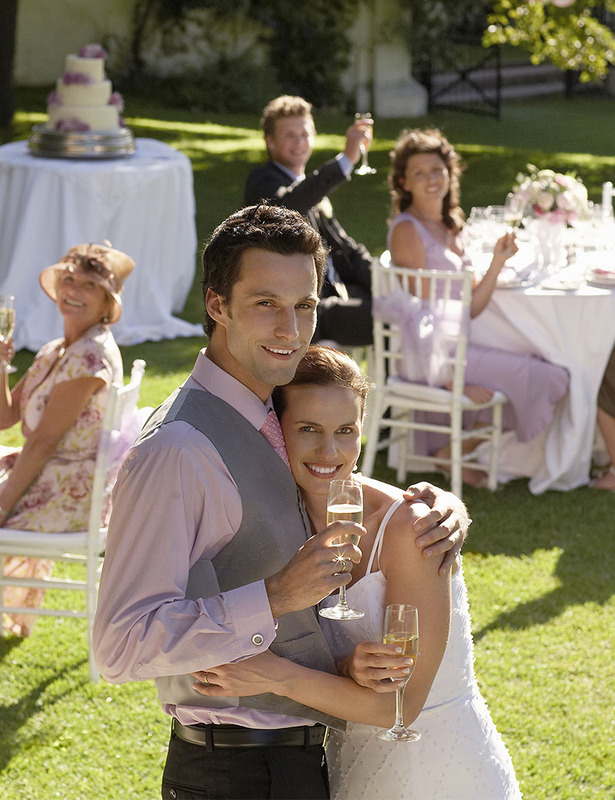 AllSeated’s wedding seating software allows couples to easily arrange their seating within their AllSeated account. AllSeated can help you build and manage multiple guest lists for every wedding event including your bridal shower, bachelorette party, rehearsal dinner and post-wedding brunch. 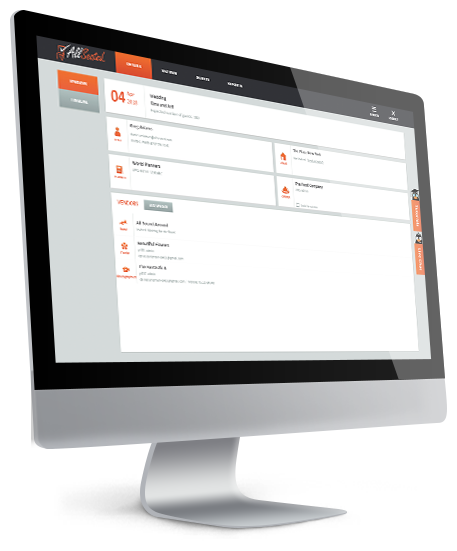 Keep an accurate count and list of your guests along with their mailing information all in one place. Use your guest list to track RSVPs, meal types and other important information for your wedding. You can also group guests according to categories such as family, friends and co-workers to make arranging your wedding seating chart even easier! Generate reports from your guest list for calligraphy items such as invitation orders, place cards and favors. Invite your entourage into your AllSeated account so that everyone can be a part of the planning process. Collaborate in real time with friends, family and your vendors to ensure that everyone is on the same page and up-to-date with your wedding details. Easily build your wedding floorplan using a few simple tools. Select your tables and furniture items from AllSeated’s vast furniture library and arrange your layout. 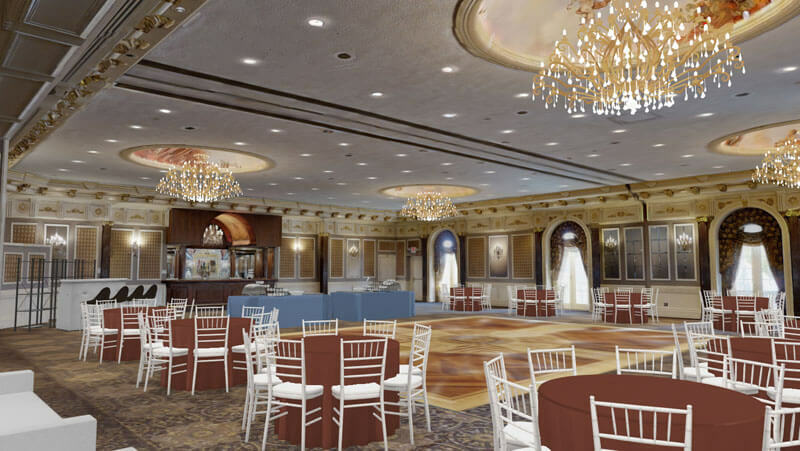 Using your guest list, create your wedding seating chart directly in your floorplan and then view in stunning 3D to bring your wedding to life. AllSeated’s wedding seating software offers you the ability to build multiple timelines for your wedding and wedding-related events. For example, you can create a day-of timeline for your wedding rehearsal and dinner, a timeline for your wedding day appointments and also a timeline for your vendors. With everything updated in real-time, having a timeline helps everyone operate on the same schedule which allows for seamless setup and execution of detail.